Hong Kong people are often addressed as the "Hong Kong compatriots" by state leaders and officials. The term is not only used rhetorically in speeches, but also appears in official and legal documents. But who are the Hong Kong people? How are they different from other Chinese nationals? These questions are essential to Hong Kong's high autonomy under one country, two systems. The vast majority of Hong Kong people are ethnic Chinese. They are connected to China in some way - historically, culturally and socially. But does the law of identity only provide for the compatriots? Hong Kong was first taken by the British as a free port servicing trade with China, instead of being a settlement colony. In the first century under British rule, the population was generally migratory and transient. People came for jobs or business opportunities, and were identified mostly by their race. While the free port subscribed to the persuasion of economic laissez-faire, order was maintained by the English rule of law. Migration across the border was easy for the Chinese and control was lax. And no local belonging identity was bred. In 1950, a quota system for mainland immigrants was imposed. 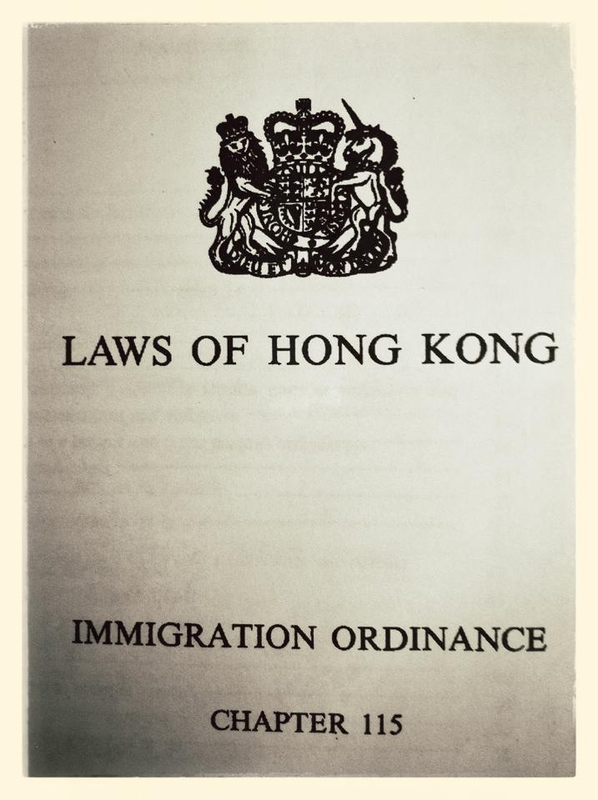 In 1971, a legal category of "Hongkong belongers" - locally born British subjects or naturalised persons who were given unrestricted rights to land and stay - was introduced by the Immigration Ordinance. It was partly due to the restructuring of British nationality and citizenship laws. It also came at a time of economic take-off, social transformation and the emergence of a sense of local belonging. The category of Hongkong belonger was the precursor of the Hong Kong Permanent Resident (HKPR). In 1984, the Joint Declaration first stipulated local inhabitants enjoyed the right of abode. In 1987, the Immigration Ordinance was amended to replace Hong Kong belonger with HKPR, and these residents were granted the right of abode. It extended the right to non-local-born Chinese having ordinarily resided for seven years, and Commonwealth citizens who had previously enjoyed the right to land. Two points are noteworthy. First, HKPR is a rights-based category. By virtue of Immigration Ordinance (section 2A), holders of the right of abode in Hong Kong can enter and stay in Hong Kong and are immune from the imposition of any conditions, deportation or removal orders. The right of abode is also a core right, as it is fundamental to the political, civil and social rights enjoyed by permanent residents. The rights-based approach to residency contrasts sharply with the rest of China, which is controlled under the public securities-administered household registration (hukou) system. Second, HKPR status and the right of abode can be acquired by non-Chinese nationals who have satisfied the seven-year ordinary residence requirement and who have taken Hong Kong as their place of permanent residence, as provided by Basic Law Article 24(2). This, again, contrasts with Chinese permanent residency obtainable by foreigners under the PRC Law on Exit and Entry Administration. Foreigners who have made a remarkable contribution to China's social and economic development or who meet other conditions may obtain permanent residence. But it is subject to bureaucratic discretion and may be taken away on different grounds. 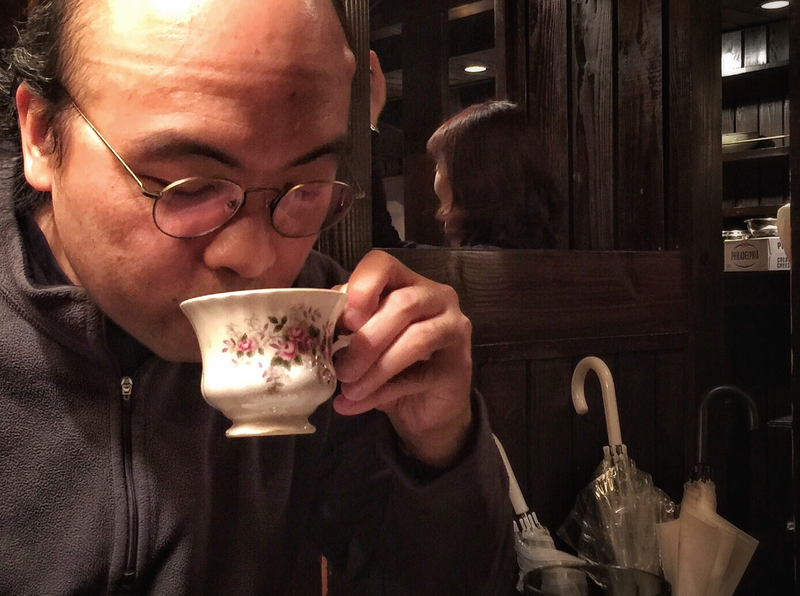 In Hong Kong, the law prescribes an inclusive residency, for both compatriots and non-compatriots, as equals. It is this rights-based, open and diversified citizenry that defines our city's uniqueness, vitality and global outlook. An edited version of this article appeared in the South China Morning Post as "Right to make the city their home sets Hongkongers apart".